What Does Walleye Taste Like? Surprising Answer You Need To Know! 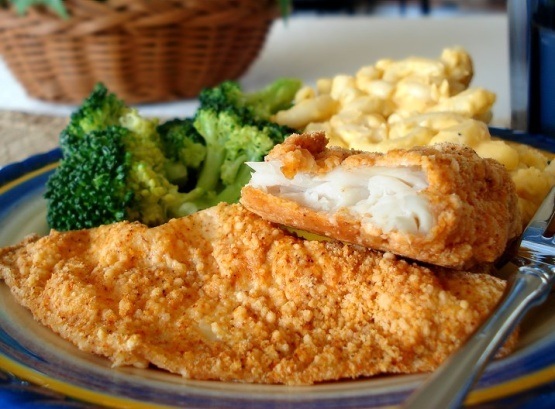 →What Does Walleye Taste Like? Find Out the Surprising Answer You Need To Know! There are many fishes in the sea (and the river!) that you can buy at the supermarket. You see a lot of them, mostly, in their filleted forms. You don’t always see the whole fish in stores, except the smaller fishes. So, it’s likely that you may not be familiar with how some fishes look at all! What does walleye taste like? I think the better first question is what does walleye look like? How do you prepare walleye? If you are a fishing enthusiast, you might even want to catch one yourself! 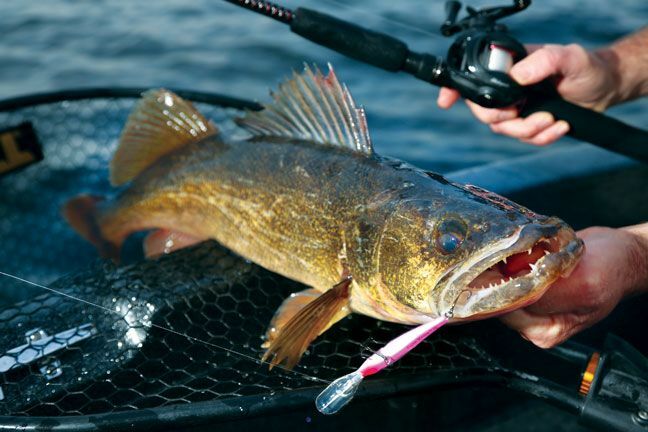 How do you fish for walleye? I’ll do my best to answer all your questions! Firstly, let me clear this up. 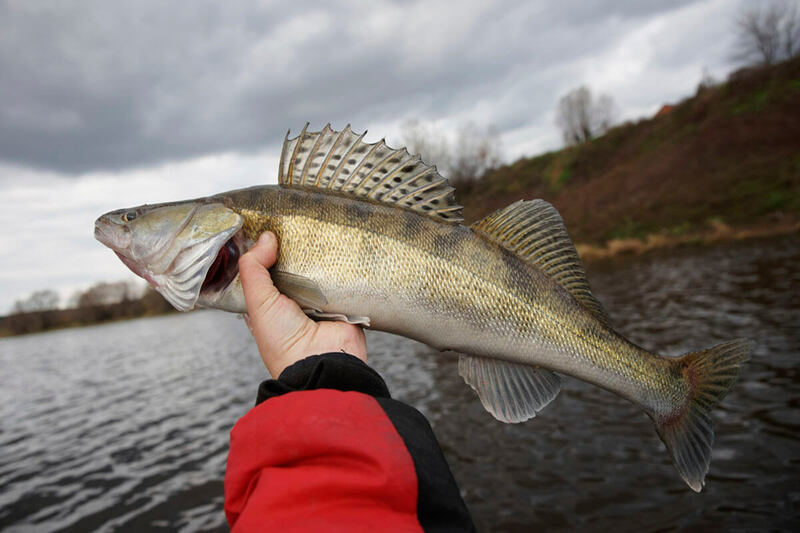 Walleye is a freshwater fish, and it goes by many names. Depending on where you are, people have a local name for it. In Canada, it may be called pickerel, though they are not pickerels. It’s a close relative of the pikeperch and resembles its looks, but the two are distinct in color. Pikeperch is silvery from the belly and turns greenish approaching the dorsal fins. Walleyes, on the other hand, have golden scales and have rounder bellies. 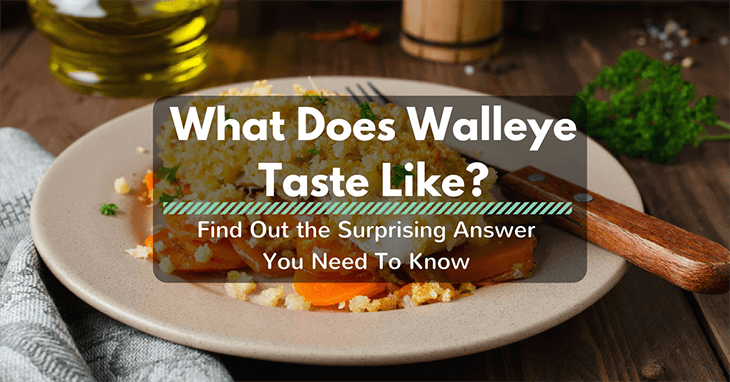 What Does A Walleye Taste Like? There will be a good debate on the taste of walleye. It seems that walleyes on different regions taste differently. But let’s leave that to the connoisseurs and let’s define what you may expect from a walleye. They come a bit expensive in restaurants and, I know, you at least want an idea how it tastes before getting one! 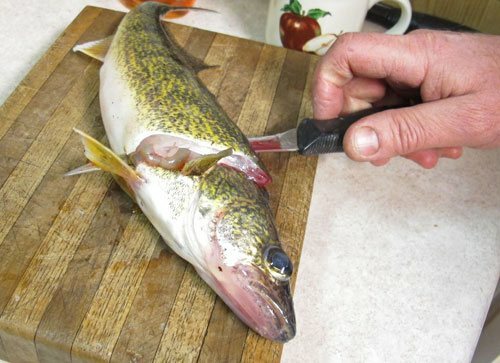 A walleye is a prized fish that you can easily prepare yourself. They yield a good amount of meat for their size. The best way to enjoy them, for me, is broiled or pan fried. Cooking it in other ways will add more flavor which may hide the distinct flavor of the walleye. Well, some people say it tastes like chicken (maybe they were joking!). But a walleye tastes like a fish. It has a mildly fishy flavor. Some people may claim it’s a bit bland and not as good as snappers. But fish meat is not just about the taste. The texture of walleye meat is top-notch! Cooking it plainly will tell you the unadulterated flavor of walleyes. Pan frying them with some salt and pepper is already a mouthwatering feast! The texture is just astounding with a mild and satisfying distinct fish flavor! But don’t mistake walleye from Alaskan walleyes. They have the same name, and people get confused about it. Alaskan walleye is a saltwater dwelling fish and is not even a distant relative of the freshwater walleye. 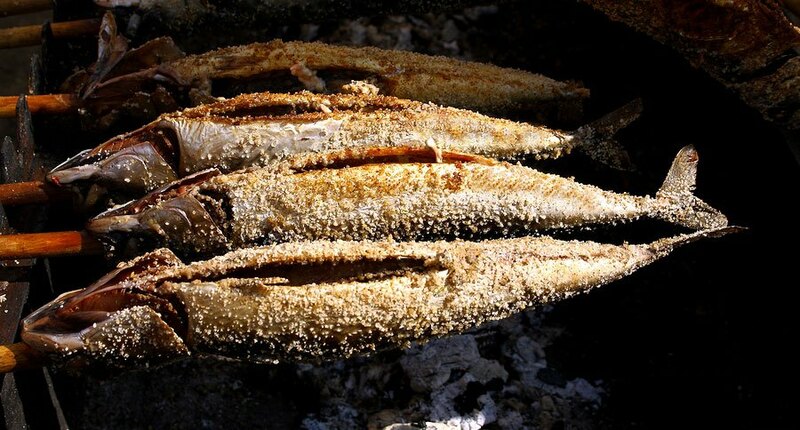 Another simple way to prepare a walleye is to bake them. If you are not a fan of deep frying but want to have a similar taste, you can bake them to crisp! 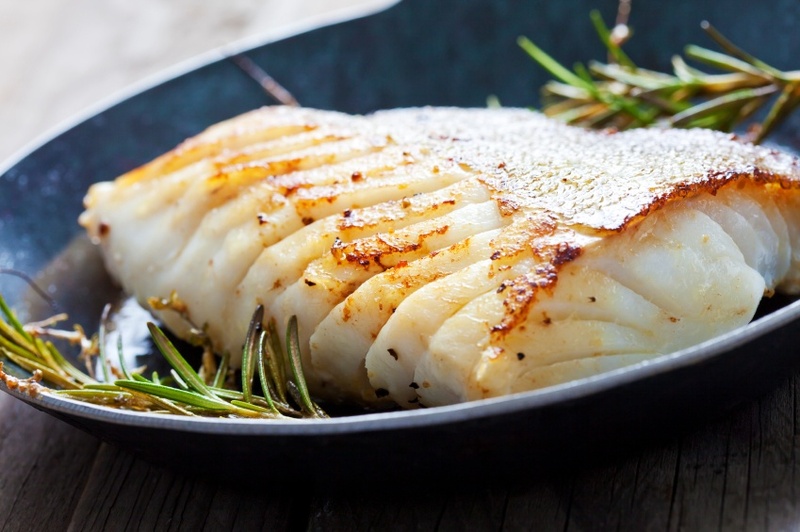 If you can have whole walleyes, yes, the whole fish, with all the guts and everything that comes with a fish, you can make a tasty grilled fish dinner with it! 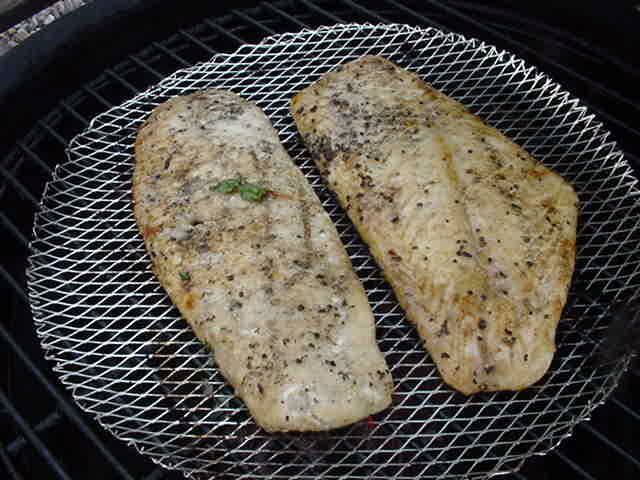 Well, it may be a bit hard to find them in this form, but that shouldn’t stop you from grilling your walleye! Get a tin foil, spritz some nonstick spray, Season your fillet and grill it! 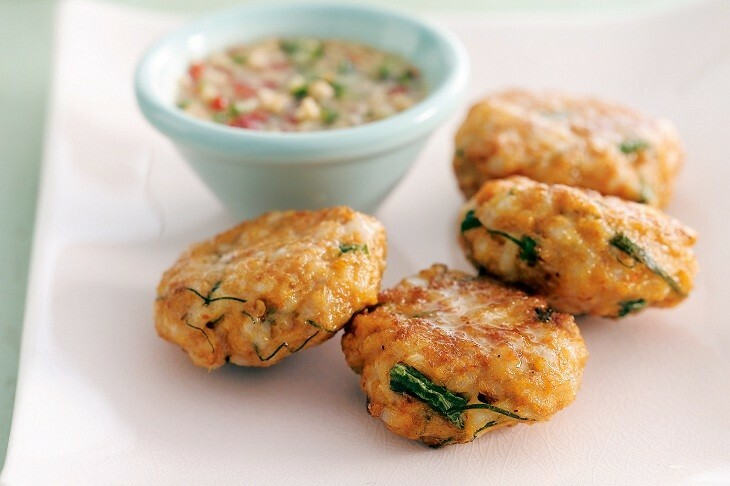 Who wouldn’t love fishcake? Especially if it’s made of walleye! Make this, and everyone will beg you for another serving! 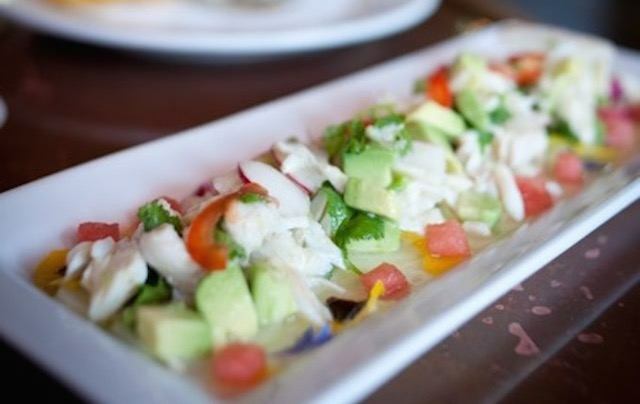 If you are not a fan of eating raw fish, you may want to try a milder version of it. Milder regarding the rawness but full of flavor! Soaking fish in lime juice can cook it (not as cooked as you expect from deep frying it though!). It’s a bit difficult to explain it, but you should try it! If you have a fishing rod, and you live in the northern part of the US, and you like fishing, you better catch your walleye to enjoy it in its freshest form! Walleyes are nocturnal feeders. The best time to catch them is before the sun comes up and after the sun goes down. Walleyes usually bite on live baits so be sure you have it! Just be patient and wait for a bite. In a few hours, you will be going home with some delicious fish! Roast them on a spit! Walleyes are one of the most sought after and prized freshwater fish. That’s the primary reason they are a quite expensive in restaurants. But what does walleye taste like? Well, I just hope you can imagine the description above! But, still, the best way to find out is trying them out! They surely taste awesome!